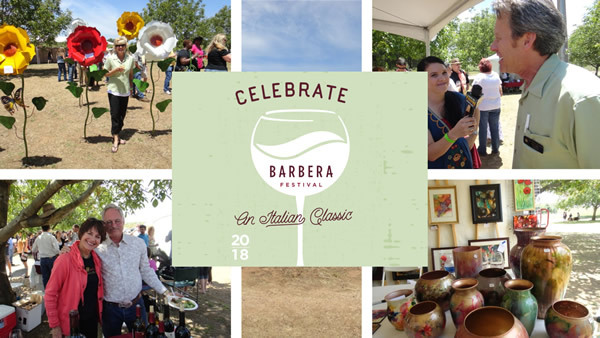 The Barbera Festival is an outdoor wine and food festival like no other, celebrating all things Barbera. Taste American Renditions of the Italian classic varietal, Barbera, from more than 70 wineries coming from across California. Enjoy Italian white wines, local craft beer and Barbera-friendly food offerings from top local restaurants (all available for purchase).